Should the Census be Allowed to Ask About Citizenship? 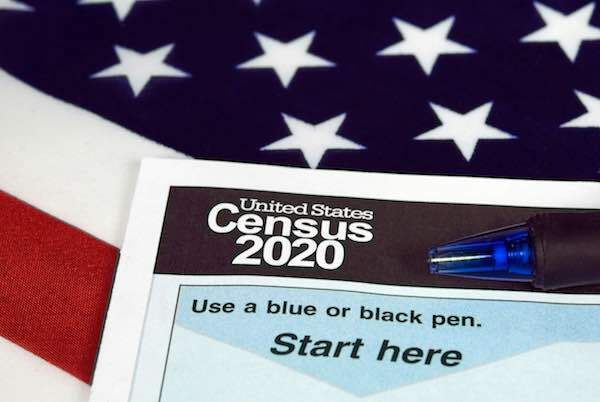 A debate has arisen over whether or not the 2020 Census form should reinstate a question regarding citizenship. In a letter to Dr. Ron Jarmin, who is performing the non-exclusive functions and duties of the Director of the U.S. Census Bureau, the Justice Department formally requested that the agency reinstate a question about citizenship. “This data is critical to the Department’s enforcement of Section 2 of the Voting Rights Act and its important protections against racial discrimination in voting. To fully enforce those requirements, the Department needs a reliable calculation of the citizen voting-age population in localities where voting rights violations are alleged or suspected,” wrote Arthur E. Gary, General Counsel at the Justice Department. He went on in the letter to outline the numerous reasons as to why the Justice Department feels the question is needed to protect Americans’ voting rights. The Ensuring Full Participation in the Census Act of 2018 (H.R. 4906) was introduced on January 30. Norton said in a press release about the bill that asking the citizenship question would adversely impact minorities and therefore it should be left off of the Census. She also said in the press release that the American Community Survey already asks respondents for their citizenship status and asking the question would reduce response rates to the Census. The Census has become a politically charged event with various parties weighing in on what questions they think should be asked for their own reasons. « Starting Off on a High Note: Which TSP Funds Had the Largest Gains in January?